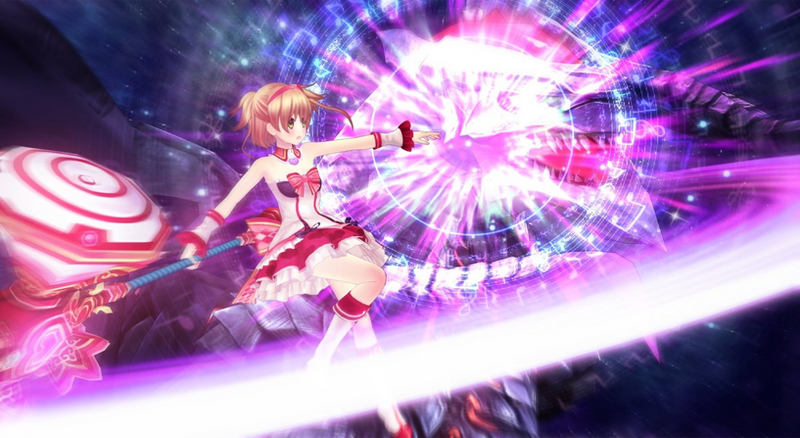 JRPG Jungle: Omega Quintet full trailer and screenshots revealed! 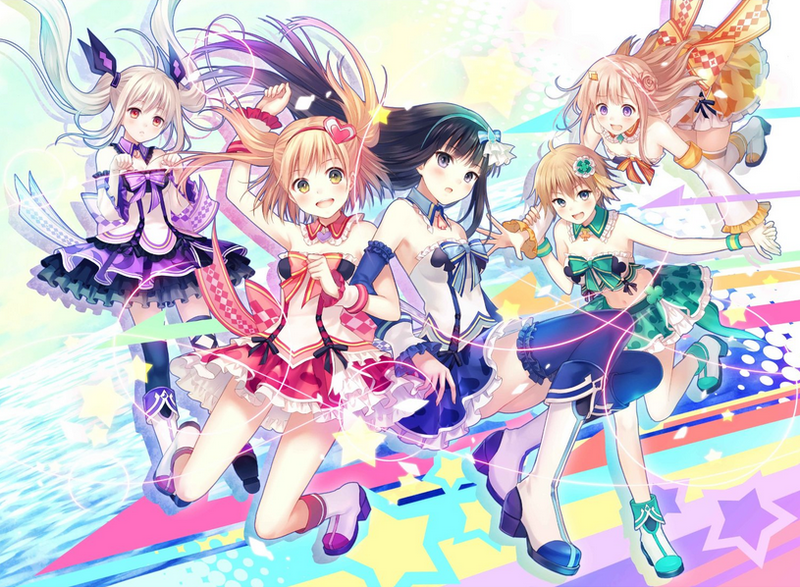 Omega Quintet full trailer and screenshots revealed! The full trailer for Omega Quintet (as opposed to the teaser trailer I posted here) has been revealed on Compile Heart's Youtube. The trailer extends the song played in the teaser trailer and reveals the girls names: Otaha (red dress), Kyoka (blue dress), Aria (purple dress), Nene (orange dress) and Kanadeko (green dress). Siliconera posted a great article, with translated character descriptions from the Famitsu game reveal. You can check that out here. Omega Quintet is scheduled for a September 18, 2014 release in Japan (no localisation news as of yet...yet dammit) on Playstation 4. You can pre-order the standard or limited edition of Omega Quintet (Japanese) from Play-Asia.com.